I love my animals,dog walking & training,dog shows chook watching etc but the only thing I do that isnt animal orientated is making and decorating cakes. i havent done a course just started with reading loads of books I am a strong believer that if you try hard enough you can be good at almost anything ! most of the cakes I have made have been for friends and family the ones i have made for sale have caused a huge amount of stress and my OH said if I ever make another wedding cake it will be time for a divorce ! 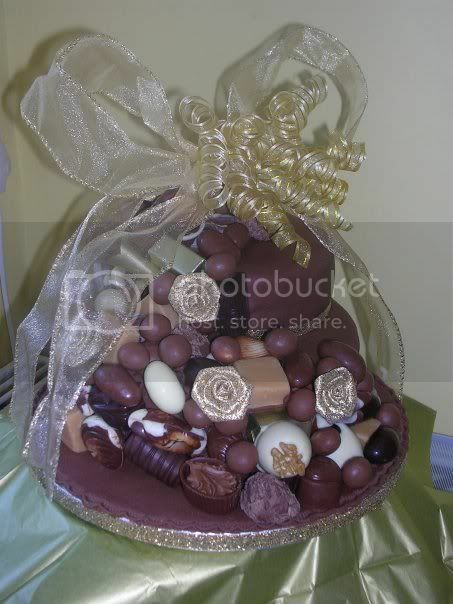 Oooohhh you are clever, so pretty, and all that luverly chocolate yum. How clever are you ? 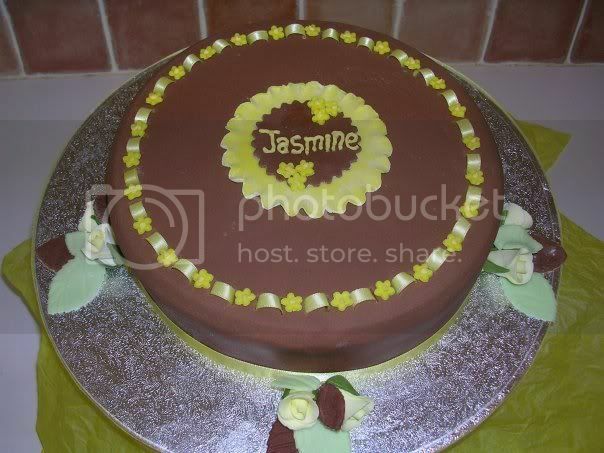 Ohh I love doing cakes..make them as the present for the birthdays. 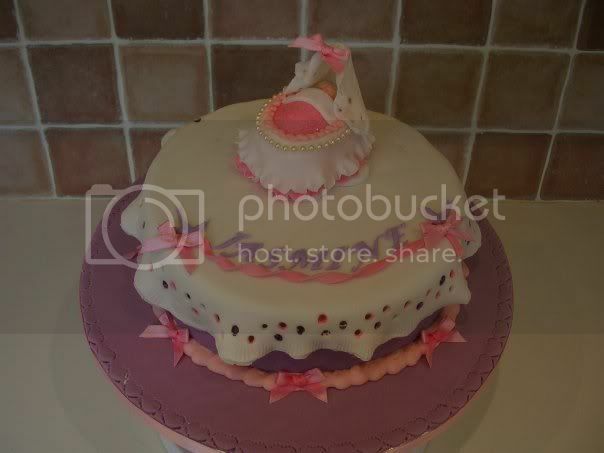 Have you looked at cake central .com I go there when I need ideas and they have all sorts of advice there too. We were not very well off when I was young, one of the ways my parents made ends meet and paid a bit off the mortgage was cakes. My father (who worked as a hospital chef) made the rich fruit cakes and 'flat iced' them with royal icing, then mum put the squiggles on. Nothing like those fancy trelliswork ones that people make, just a big scroll made with an icing pipe and thumb. And ornaments like horse shoes and shoes for the wedding cakes. But people liked them. 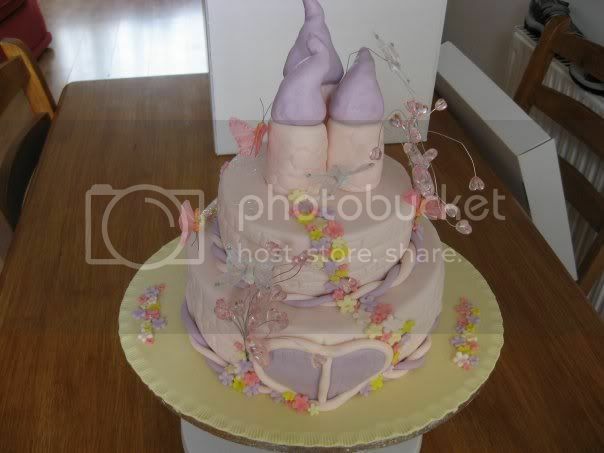 I have a my space friend in the US that makes cakes like that as a buisness ,they have such wonderfull colours and frostings and it is a very popular hobby there . They are great aren't they... I would love to be able to do something a fraction as good as them .. there are a lot of professional cake decorators go on there too and others that have taken the hobby to the degree they might as well be professional... they are really helpful at answering the "how do I do that" questions. I know here too (NZ) the variety of supplies isn't as extensive but it's all good fun.